Flottmeyer, Ryan & Sayner is a law firm located near downtown La Crosse, Wisconsin. We handle many various types of cases, including but not limited to, family law, criminal law, bankruptcy, estate planning and social security. With just about every type of case, we can either handle it ourselves or refer you to someone we know and trust. We have four experienced La Crosse attorneys and a friendly staff to help you out. 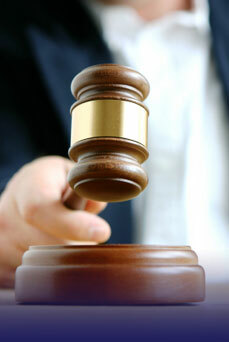 On our site you will find more information about the different types of cases our lawyers handle. You will also find more information about our attorneys and our billing practices. If you are unsure of the legal area in which your situation applies, please contact these La Crosse lawyers at cgilkes@fbrs.net or by calling our office at 608.784.3567.